PennsylvAsia: Asian Students Alliance AAPI Advocacy Week 2018, February 5 - 9 at Pitt. Asian Students Alliance AAPI Advocacy Week 2018, February 5 - 9 at Pitt. The University of Pittsburgh's Asian Students Alliance will present its second annual AAPI Advocacy Week from February 5 through February 9. 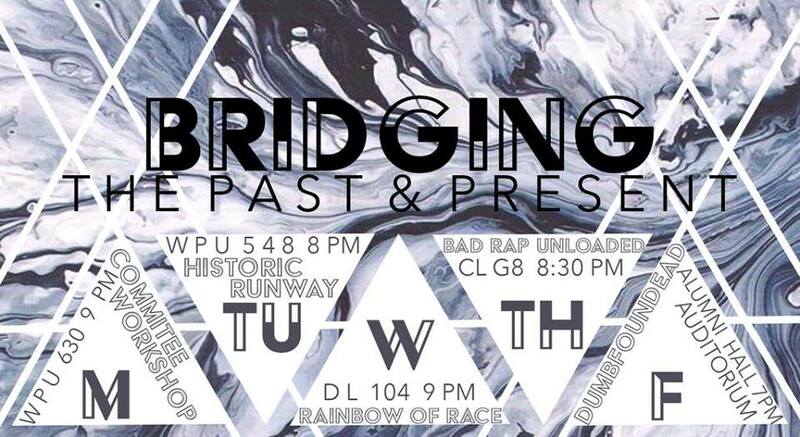 Events include advocacy workshops and a performance by LA-based rapper Dumbfoundead. 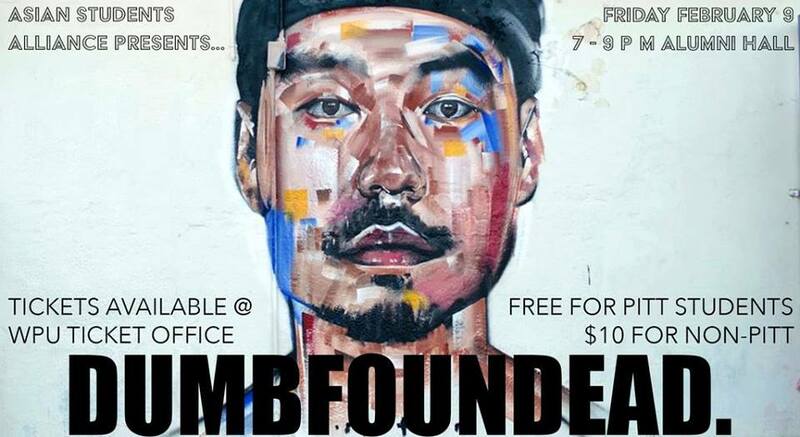 Tickets for the Dumbfoundead performance on February 9 are free for Pitt students and $10 for others, and are available at the William Pitt Union Ticket Office.